By incorporating wearable technology into your club, you can improve the member experience, contribute to ancillary sales, and boost retention. The adoption of wearable fitness trackers is now reaching critical mass, and savvy health club owners and operators are finding ways to integrate this kind of technology into their club to benefit the member experience, contribute to ancillary sales, and boost retention. Beyond the marketing benefits, incorporating wearable devices into the club environment can boost the member experience—when done right. 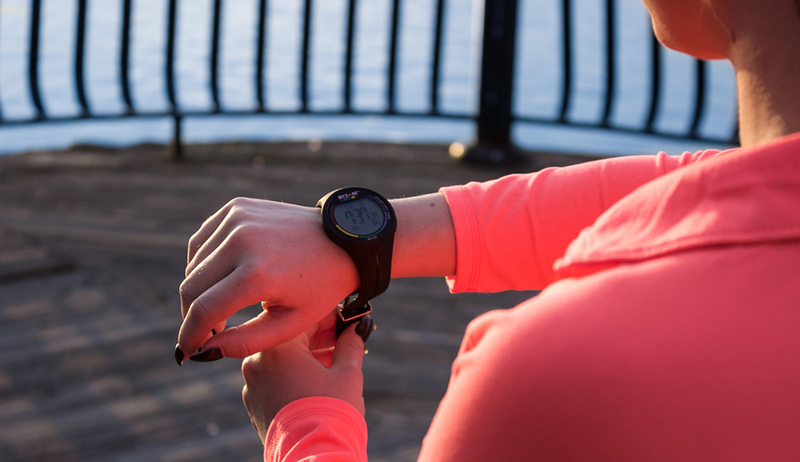 Here are three ways that wearable integration can improve the club member experience. One of the upsides of wearables—particularly heart rate monitors—is they provide data that can be used to create a tailor-made experience for the individual. By using wearables that members can take home with them, club operators enable them to interact with the brand even when they’re not physically there. This practice helps to break down the four walls of the brick-and-mortar club. “In many instances, these wearables now allow individuals to track their activity outside of whatever they were doing in the club, so that creates an experience where the club is touching the individual outside of the two to three hours they’re in the facility,” Rucker says.